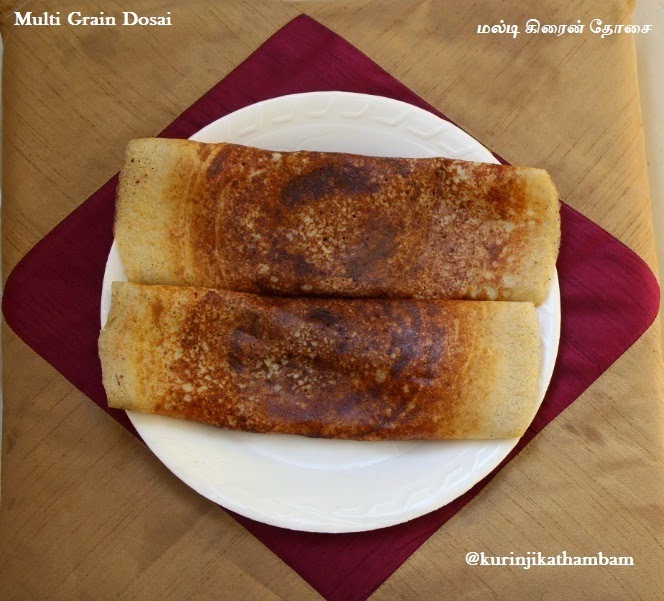 The highlight of this dosa is that it has all grains ( Pearl Millet, Jowar, Foxtail, Wheat and Red Rice). More to this, this dosai is also yummy while being healthy. 1. Mix all the grains and urad dal together. Wash and soak them with enough water for 5-6 hours. 3. Add required salt with this batter and mix it well. Keep it aside for fermentation. 4. 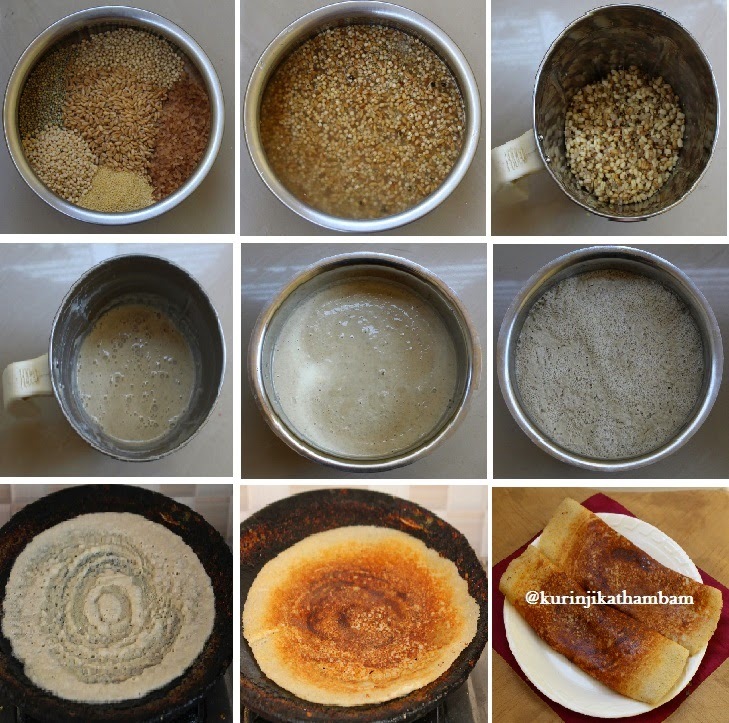 After fermented, mix the batter well and batter is ready to make dosai. 5. Heat the dosai tawa and pour one ladle full of batter into a thin circular shape. 6. Pour few drops of oil along the sides of the dosa. Turn over once it reaches golden Color. Then remove it from the tawa when it is golden on both sides. Five grains dosai is ready to serve. 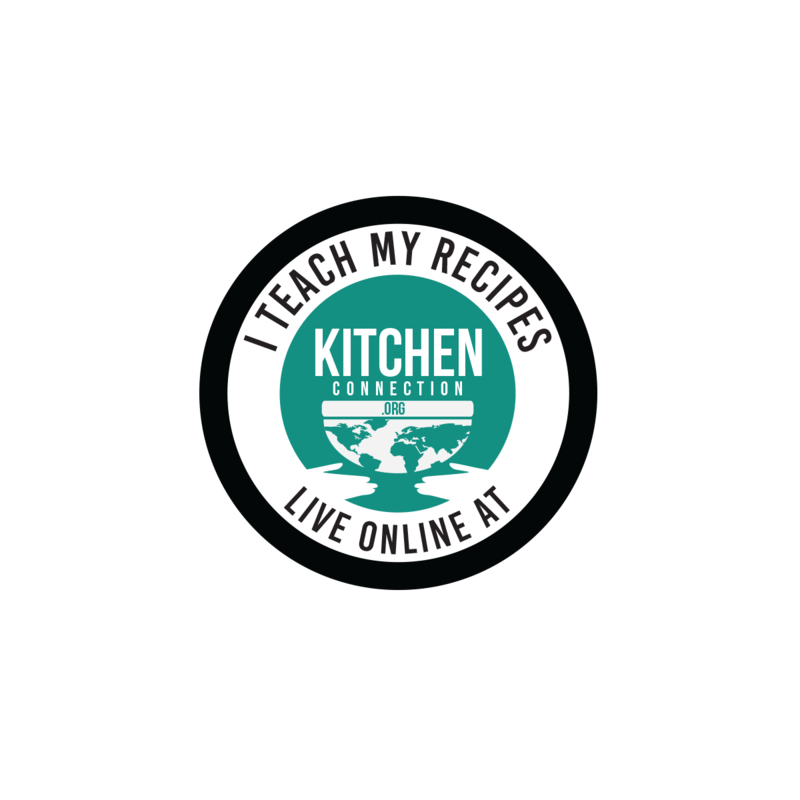 Serve it with garlic tomato chutney.